Mustang News anchors Megan Healy and Anabelle Carpenter have this quarters “Best of” stories. 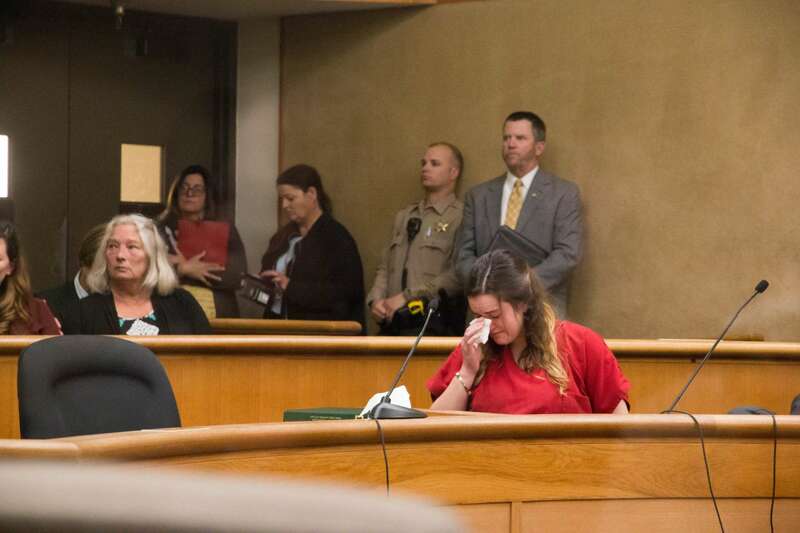 The arraignment was delayed until Tuesday, Nov. 7 for the 17-year-old Los Osos resident charged with multiple felonies. There has been an increase in pedestrian accidents but a decrease in bicycle accidents this year. Mustang News anchors Tabata Gordillo and Brian Truong have this week’s top stories.